In one case at the High Court in Limerick, an award of €508,000 and legal costs of €220,000 was made following a "relatively straightforward" road traffic accident. The plaintiff's solicitor had been seeking only €150,000 and legal costs had initially been expected to be €71,000. Large awards are one of the factors being blamed for a 30pc hike in motor insurance premiums over the past year. The Irish Independent has learned that Mr Bruton was lobbied on the issue by Axa last October and subsequently met Mr Justice Kelly. Officials confirmed the meeting with the High Court President took place on January 29. They said no specific cases were discussed, but the minister had sought judicial "buy-in" for new compensation guidelines being prepared by the Personal Injuries Assessment Board (PIAB). The guidelines, known as the "book of quantum", are expected by the summer. The current book of quantum, used as a reference guide by the judiciary, lawyers and insurance firms, is 12 years old and considered out of date. While judges are legislatively required to have regard to the book of quantum, they can exercise their discretion. Officials said Mr Bruton's hope is that if judges abide by the new compensation guidelines, claimants will be discouraged from going to court and seeking higher awards than those available through PIAB. The majority of PIAB awards in motor liability claims are under €20,000. An official close to the minister insisted the meeting with Mr Justice Kelly was not triggered by Axa's lobbying and had long been on Mr Bruton's agenda. The official said Mr Bruton had been in contact with the Chief Justice Susan Denham to arrange such a meeting as far back as last July. "The objective is to get the new book of quantum signed up to by all the stakeholders so that when it gets published everybody knows this is the rulebook and the guidelines to work off," the official said. "If everyone can keep in line, then we can keep as many cases out of the courts as possible." 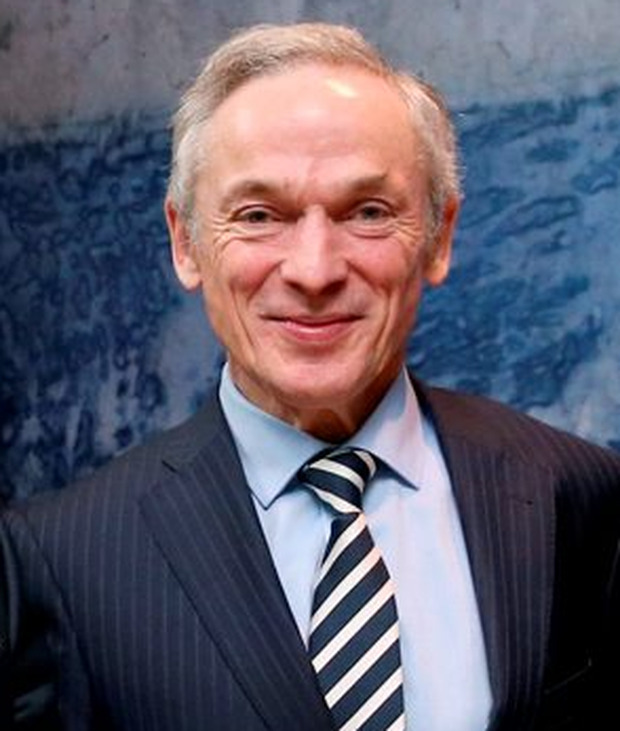 Documents released under the Freedom of Information Act show Mr Bruton met outgoing Axa chief executive John O'Neill and his successor Phil Bradley last October 8. According to a note of the meeting, the Axa representatives suggested that a revised book of quantum was urgently needed and would help in alleviating some issues driving up the cost of insurance. Mr Bruton and department officials were provided with details of four High Court cases. In addition to the Limerick case, awards at High Courts sitting in Sligo, Dublin and Galway were cited. In Sligo, the court awarded €278,000 and legal costs of €122,000 where the plaintiff had been seeking €100,000. In the Dublin case, insurers had expected €175,000 and €50,000 in legal fees, but the award made was €377,000 with €110,000 in legal costs. In the Galway case, a plaintiff had sought €100,000 before the case began, but the judge awarded €175,000.